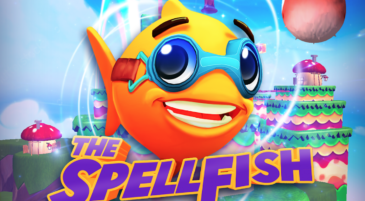 Silvermile Entertainment is a developer and publisher of virtual reality and mobile games founded in 2014 by the former Angry Birds team with HQ in Helsinki, Finland the game development hub of Europe. The company is owned and funded by international group of Entrepreneurs. 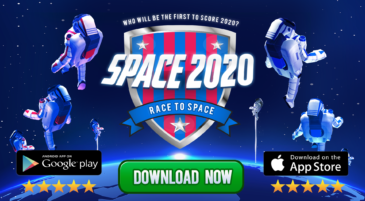 SPACE 2020 is now availabe on Apple AppStore for iPhone www.goo.gl/zpbauy Join the Space 2020 tournaments and matches in the challenge to find the first people to score 2020! 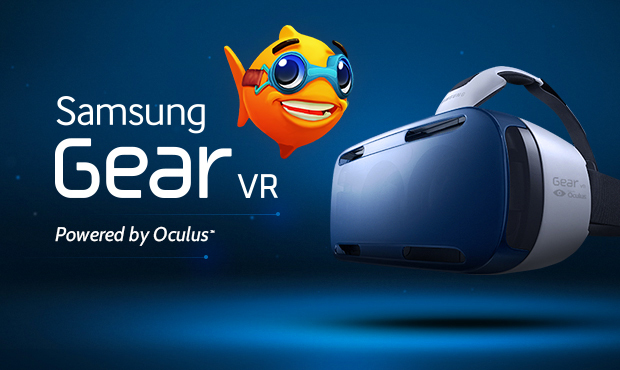 FLUSHY FISH VR the original Virtual Reality Hero Beta is now available on the Oculus Store for Oculus Rift and Gear for Samsung phones. 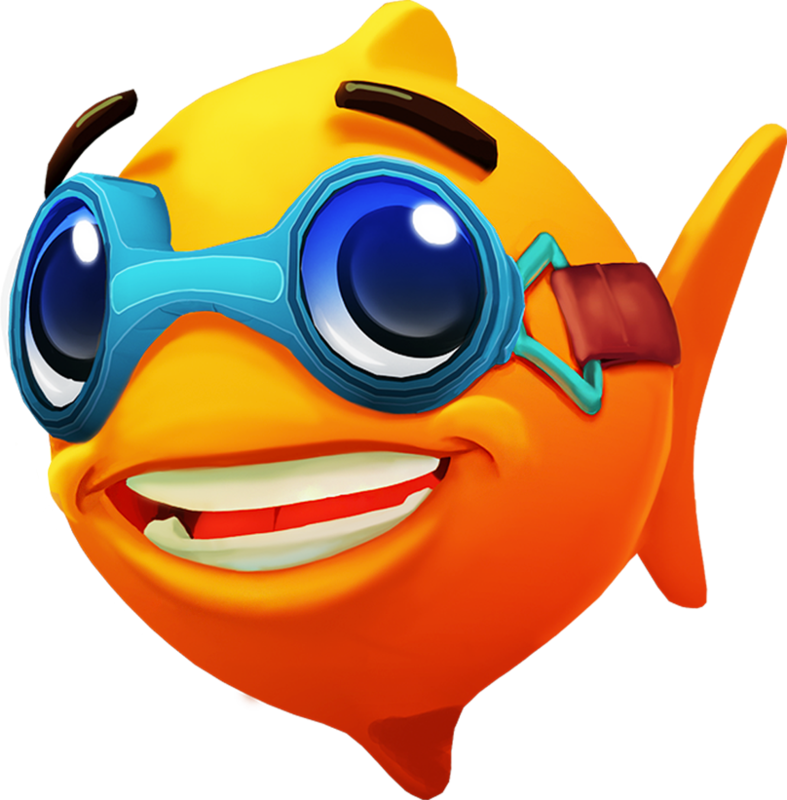 Flushy Fish is a virtual reality action-adventure game that is coming to all viable virtual reality platforms including iPhone VR.